If you read my post, “Lovely Lima“, you probably know that I fell in love with Lima when I was there on my last vacation. I was talking about Lima so much that my mom asked me, “well, have you looked into getting a job there?” At the time I had heard only vague references to a “great school in Lima”. Lets see how it measures up! Non-profit, US accredited, offering all IB programs. They also offer a Peruvian certificate for those students who have strong Spanish skills. This website says that the average class size is 20. I have read on this website that they offer a 8% completion bonus per year of employment. On various online forums and such, FDR is regularly touted as one of the few school in South America where you might be able to save some money. One commentor said that the salary scale runs from $25,000 to $36,000 (hopefully this is outdated because the cost of living in Lima seems about the same as Portland). They also provide a housing allowance which might cover some utilities. I really like how they have a housing allowance to try to fit you in the right home. New teachers are given a relocation allowance too. They also provide health and life insurance. I have read in various forums that the school also provides yearly flights. 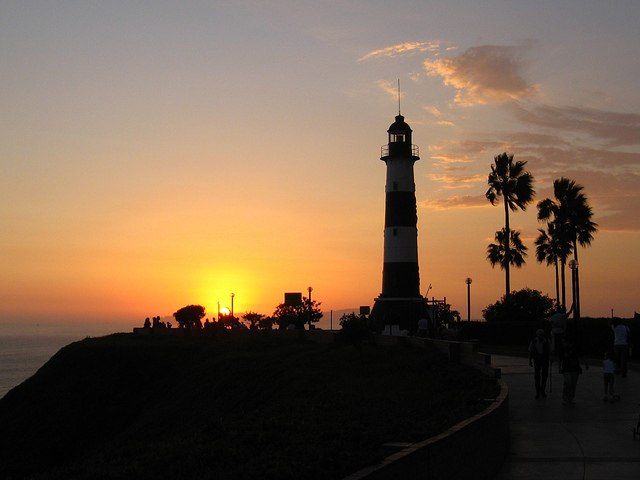 Lima is a modern city full of colonial beauty. It is right on the water with a great year-round temperature. It has great salsa dancing, art, food, and friendly people. According to Salsa Power, you could salsa every night of the week! Also, my friend says that there is AMAZING Cuban salsa in Lima. Lima has many famous restaurants. 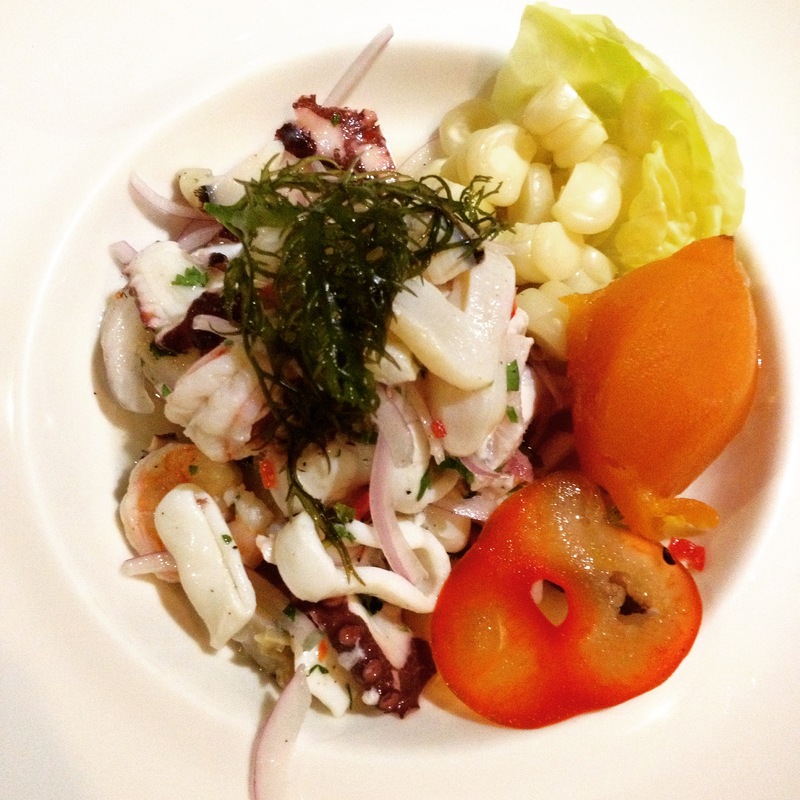 They are particularly well known for a variety of fresh ceviches (raw fish “cooked” in citrus and spices). Please comment! Have you been to Lima? Would you want to work there? Have you or someone you know worked at the FDR American School? Can you add any info to what I’ve listed above? I visited Lima a few years ago and loved it! From what I saw I would move there in a heartbeat. Especially if there was such a good school for our kids. I also loved the rest of Peru, so much to see and do and very easy to get around. Are you going to apply for a job there? I would apply to any of the schools in my Wishful Wednesday series. However, I’m happy at my current school and I plan on staying there until I’ve paid off my student loans (and I’ve signed a contract for next year). I just like wishing and dreaming that one day I could work at an awesome school like this! You should visit, but I understand why you might not have visited already.There are so many wonderful places to visit in the world! The trouble with being an international teacher is narrowing it down! I am a student at COlegio FDR. Don’t work here. Most teachers last 2 years tops. It is not a great place. It is the stomping ground for the rich, famous, and spoiled peruvian kids. It is not an awesome school. Trust me. Every school has its pros and cons. Sadly, I have heard about many schools with students like that. Thanks for the insight, though! I went there for 6 years and what Ivy said is true, FDR is not a nice place for students whose parents are not part of the 1% My parents were well to do, but i had to listen to people bragging about their 1rst class vacations, and their fancy beach houses. Sadly, I think this is a reality at most of the top international schools in every country.